The Body Shop recently took a fantastic initiative after actually paying attention to the complaints from their Australian customers that local prices were so much more than the exact same products in other countries. I don’t have a large collection of Body Shop products but I have a couple and I really like all for them. Considering their recently dropped prices I might just expand my collection. To show some of the price changes I will do a little case study of my limited Body Shop collection. 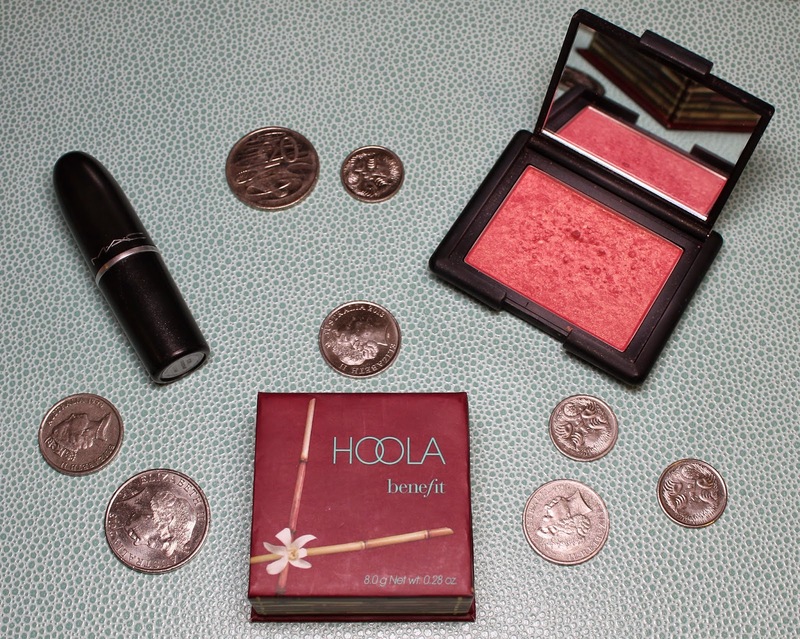 I love this bronzer so much, even since finally buying my Benefit Hoola. I still reach for this one just as often. I have really really pale skin which makes finding a nice bronzer second in suffering only to foundation/concealer shopping. 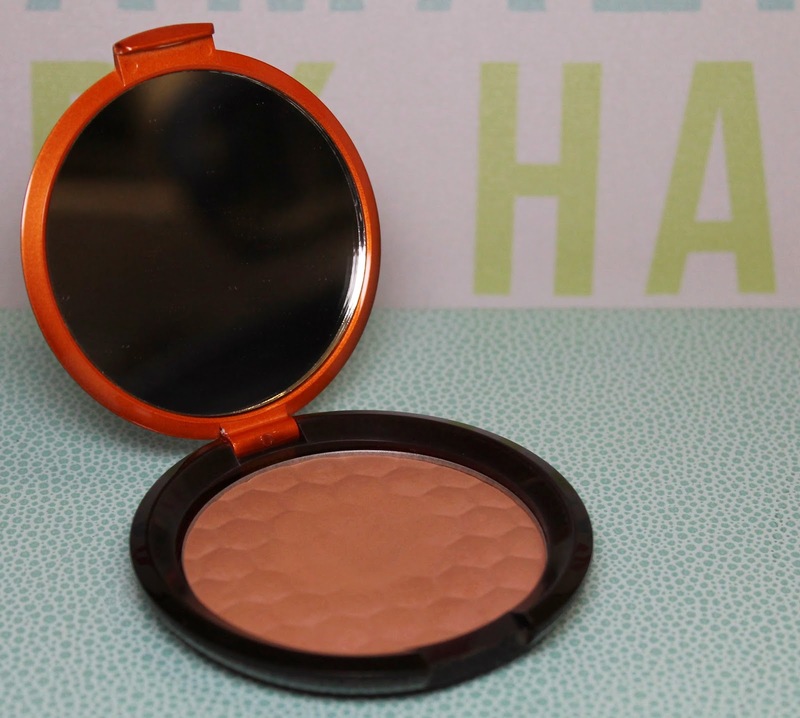 This is a really light, matte bronzer that has a natural tone, without any orange. I use this for warming my ghostly complexion up as well as contouring. 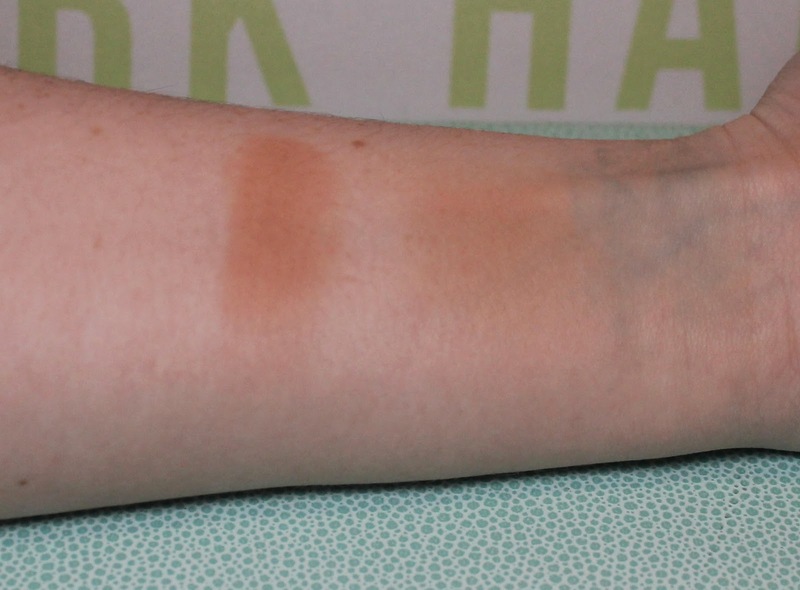 If you are pale and have trouble finding a cheaper bronzer that doesn’t make you look like an oompa loompa you should check this out, and they have other shades for those with more darker skin tones. When I bought this I paid $28.95 which I would still say is totally worth it but kind of annoying considering it retails for £13.00 in the UK which works out to around $23.55 with current conversion rates. Not a big difference but still, Australian’s shouldn’t be paying more. They have now lowered the price of this bronzer permanently to $22.95, which actually makes it slightly better value here than in the country the company originates from. I can’t remember the last time I even came across a beauty product that was actually cheaper in Australian stores. 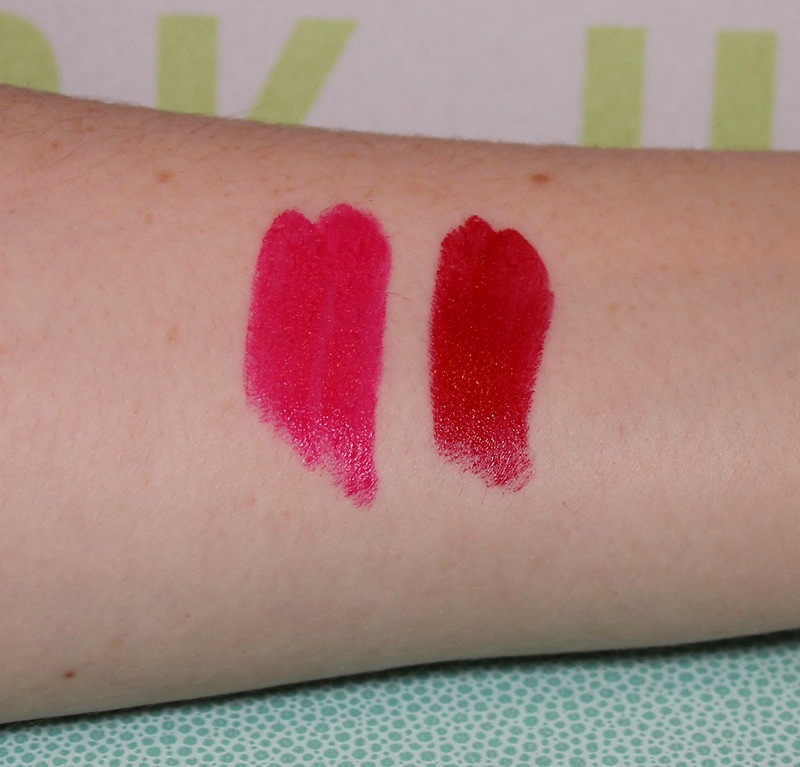 Both of these are fantastic lipsticks and I particularly love the Raspberry colour because it suits my colouring better. I paid $23.95 for mine (well the red one I got in London but you get the idea) which still was very reasonable for the quality of product but considering they retail for £10.00 in the UK (converts to $18.10 AUD) I would still say it was a little too much. 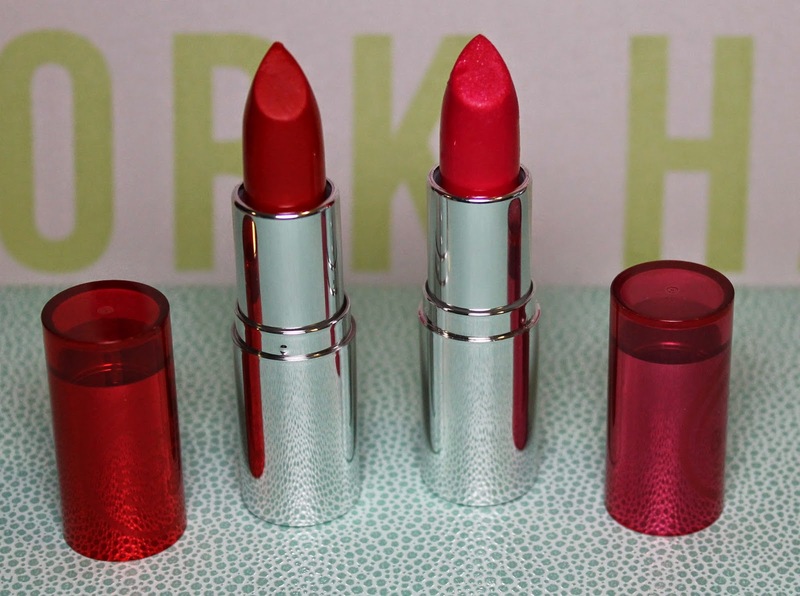 Now that they have been brought down to $19.95, which is incidentally cheaper then a Revlon lipstick, you should really check them out. They are really highly pigmented, smooth, long lasting with an extensive range of colours. So you may now be asking, so what? Maybe you don’t even like the Body Shop cosmetics. I invite you to consider though just how awesome it would be if other brands we love (and pay way too much for) like MAC, Benefit and Nars brought Australian prices more in line with prices in the rest of the world (based on US prices). Not only is this a shameful indictment on how much we are overcharged here, but it also is quite exciting to consider that some of these companies (or their exclusive retailers like David Jones and Myer) might adopt the Body Shop’s fantastic initiative but I definitely won’t hold my breath. I understand that there are importing taxes and issues with fluctuating currencies but that just does not justify the huge mark up Australian women are slapped with. 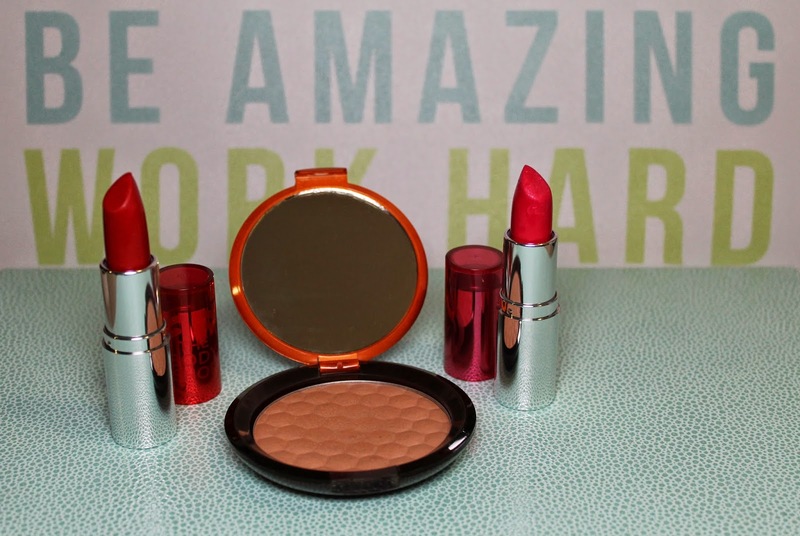 So in summary I would just like to say… Bravo Body Shop and we are waiting MAC! EDIT: Mecca just reduced their prices the day after I finished this post. I will be posting about the savings you can make there very soon.